What could be better that growing up in the 1980s? 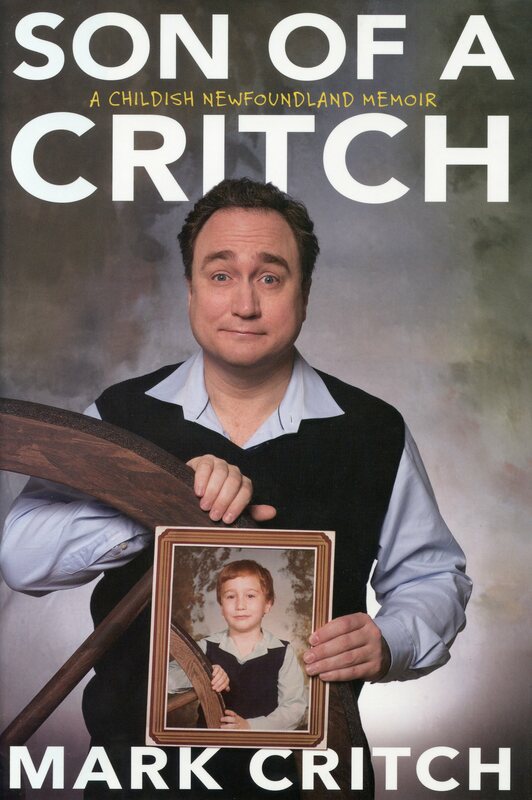 How about growing up in 1980s Newfoundland, which - as Mark Critch will tell you - was more like the 1960s. Take a trip to where it all began in this funny and warm look back on his formative years. Here we find a young Mark trick-or –treating at a used car lot, getting locked out of school on a fourth-floor window ledge, faking an asthma attack to avoid being arrested by military police, trying to buy beer from an untrustworthy cab driver, shocking his parents by appearing naked onstage – and much more.